Jennifer Coco is a three-time James Beard nominee. In 2012, her restaurant J. Coco was named Best New Restaurant. 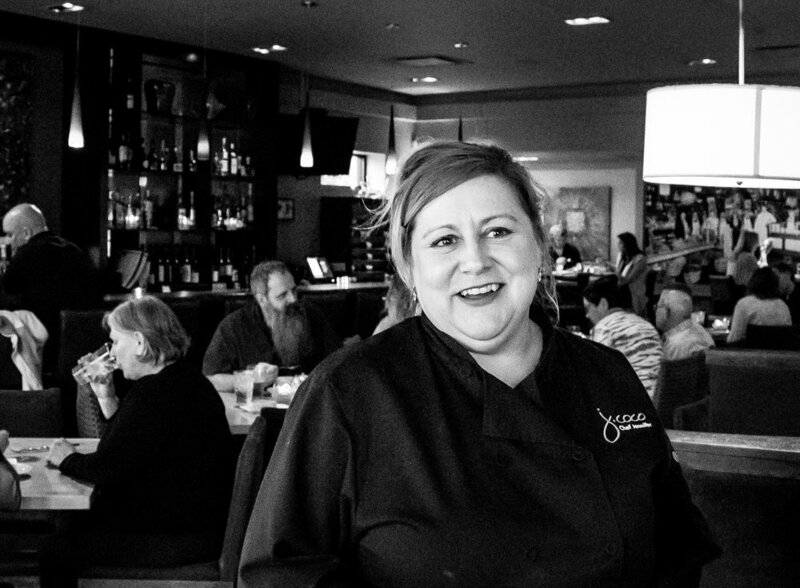 Jennifer has been in the Winners Circle of Best Chefs of Omaha for years! A curated dining experience by J. Coco, featuring a signature cocktail created exclusively for you and your guests, plus a 4 course meal based around the classic New England-style Lobster Boil. This dinner is a fun and engaging experience for you and your guests that will create memories lasting for years to come. 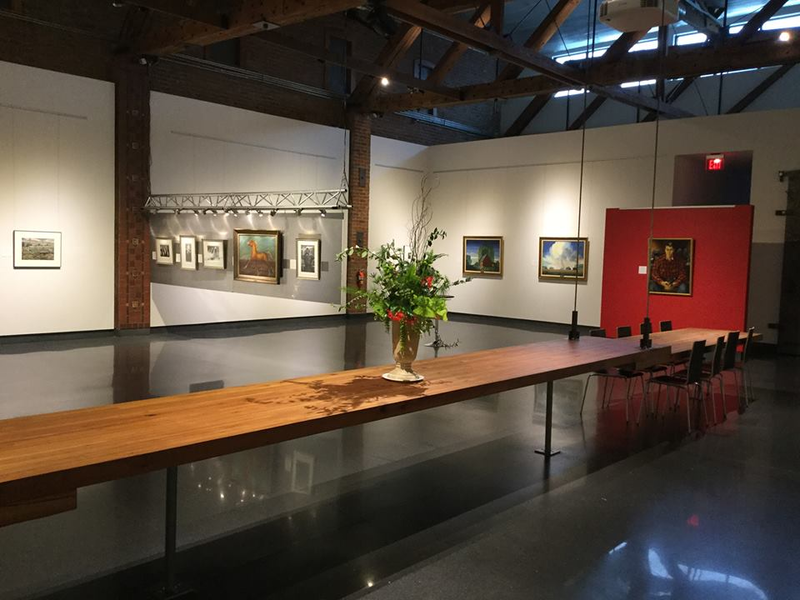 This dinner is for 8 guests held at your choice of three locations: your residence, Gallery 1516, or Loft 1510 (the apartment next to Gallery 1516). I agree to buy the Lobster Boil now for $2,000.